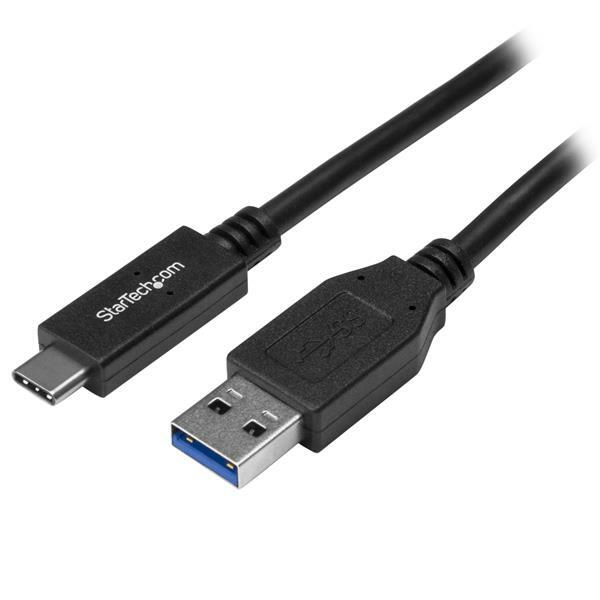 This USB to USB-C cable lets you connect your USB-C devices to the USB-A port on a computer or charger. 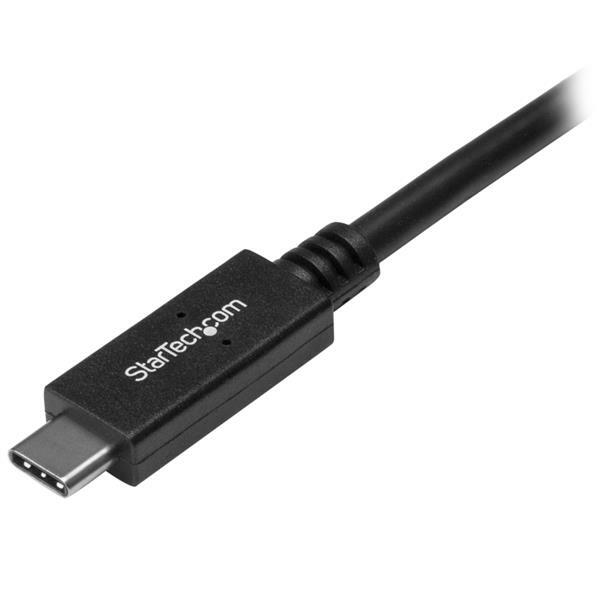 This USB-A to USB-C cable has been certified by USB-IF (USB Implementers Forum) to meet all USB 3.1 specifications. This includes all environmental, electrical and mechanical standards set for USB compliance, ensuring a high-quality, reliable cable for all of your USB-C devices. Move large files or transfer movies in seconds with this USB 3.1 cable that supports data transfer speeds of up to 10Gbps when connected to a host computer that supports 10Gbps..That’s twice the speed of USB 3.0 and 20x faster than USB 2.0. StarTech.com offers PCIe cards with 10Gbps USB-A ports. We also offer a Thunderbolt 3 controller adapter for adding 10Gbps ports to your Thunderbolt 3 laptop. The USB to USB-C cable is perfect for people on the move -- you can charge your device from anywhere. The cable also lets you connect newer USB 3.1, USB-C peripherals, such as hard drive enclosures and docks to devices with a USB-A port. 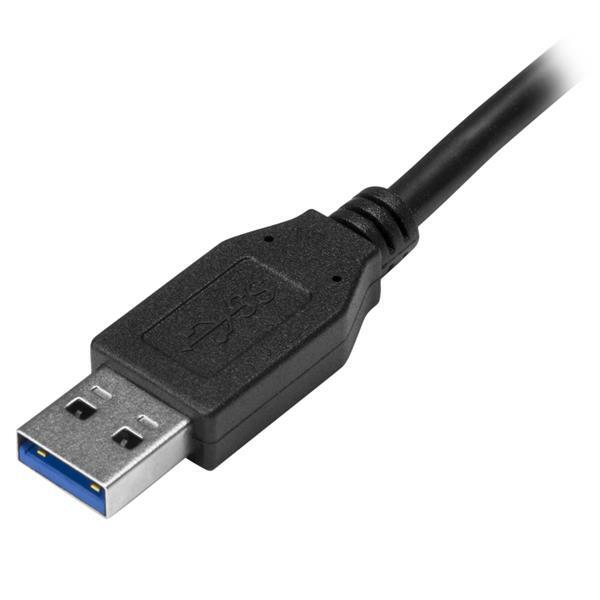 USB31AC1M is backed by a StarTech.com 2-year warranty for guaranteed reliability.